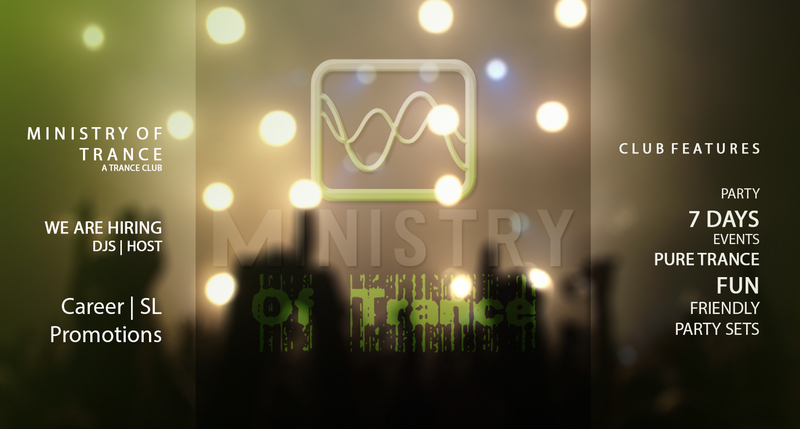 MINISTRY OF TRance ! NOW HIRING! APPLY TODAY! Secondlife's best Trance club. Now Hiring!